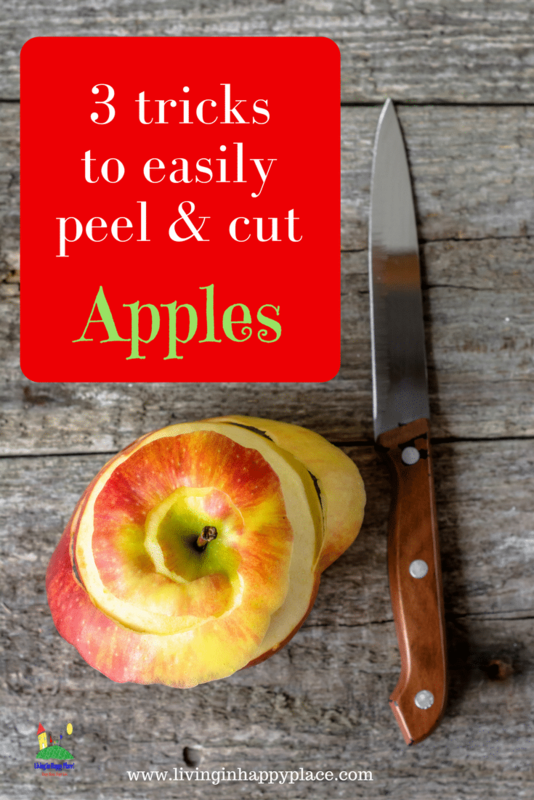 Preview: Peel and slice apples the easy way using these simple tools and hacks! 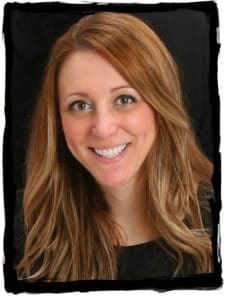 You want your kids to eat healthy, right? You offer apples as a healthy snack so how many apples would you say that you peel before your kid is old enough to use a knife? Say 3 a week from age 1 to maybe 11 (can 10 year olds use knives? I’m just guessing here). So over 10 years let’s say you peel and cut 1,560 apples. And that’s per kid. That’s a lot of peeling. While Christmas shopping, I came across a small appliance that changed the way I peeled apples forever! I have to share it with you because I know it will save you a ton of time! It also peels potatoes, sweet potatoes, pears, zucchini, etc. If you make mashed potatoes even once- this thing is worth it! If your child likes apple slices, then an apple slicer is the way to go. It tends take a bit of strength to cut the apple completely but it takes care of slicing and coring all in one step. If your child like to eat the apple whole, try a simple apple corer. They are very inexpensive and don’t take as much strength to operate as the slicer. You simply grip the handle tightly, line of the hole over the core and push through the apple. You now have a peeled apple with the core removed – and less worry about your little one finding a seed. (Always double check for seeds before handing off to child). I like to make “Apple Volcanos” for my toddler and preschooler. 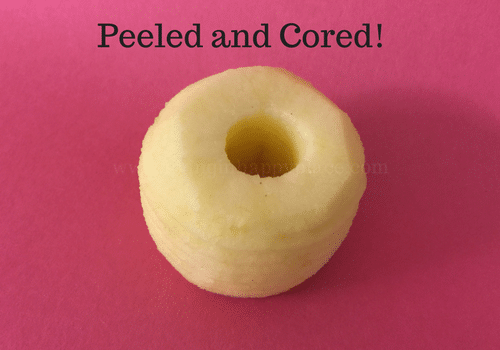 Use the Rotato Express to peel the apple and the corer to remove the core. Place the apple on a dish and fill the center with yogurt. Add sprinkles on top and serve! Simple, healthy, and a big hit with little ones! 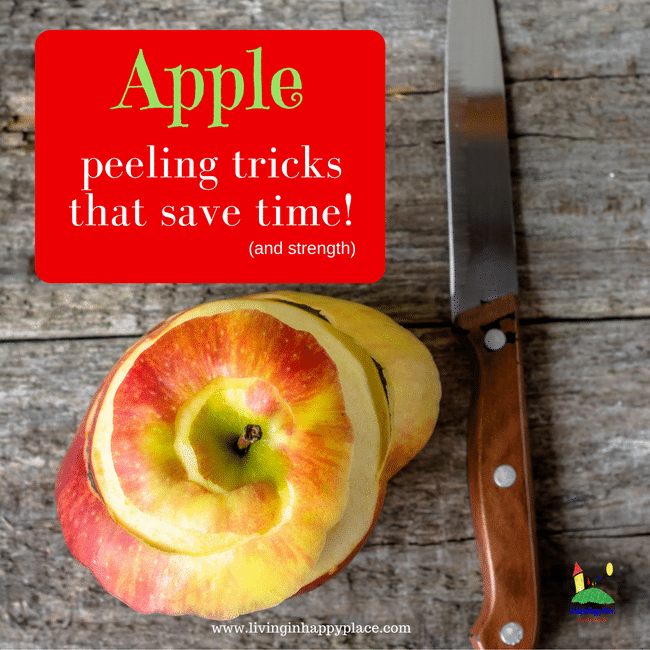 Now that you’ve found an easy way to peel and slice apples, what will you do with all that free time 😉? Hi Mom! Just check your email to confirm and start getting more time with your family. *If you don't see the email, please check your Spam folder!